The board of the Webster University Alumni Association – Netherlands invites you to the next networking Golf Event, Sunday September 10th 2017. Last Year Students, Faculty and Staff of Webster University. Also partners of attendees are invited. 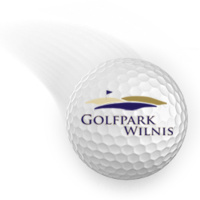 This year the Golf Event will take place in ‘Golfpark Wilnis’. You can subscribe for a 9 holes flight, a clinic and an evening diner. The event commences at 13h30 and diner will start at approx. 18h00. The great university alumni association and generating the great events and preparing essential networking events as well. The https://www.resumeshelpservice.com/careers-booster-com-review/ event commences and informing the knowledge services and attends great tips.